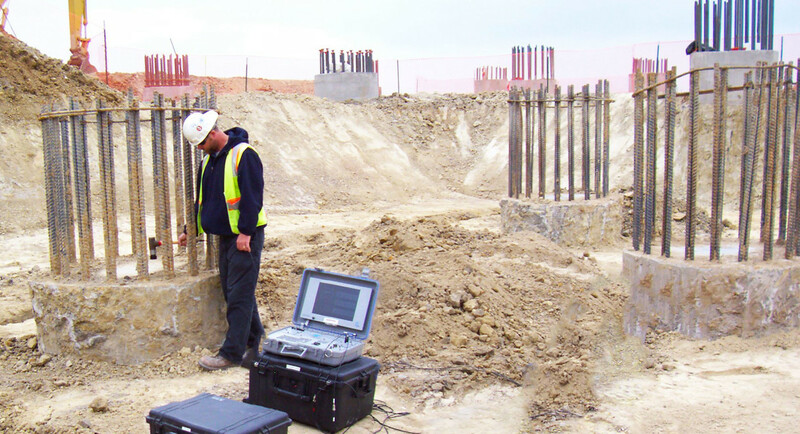 Geotechnical Engineering services – We’ve completed over 15,000 subsurface investigations. Get the benefit of our experience. 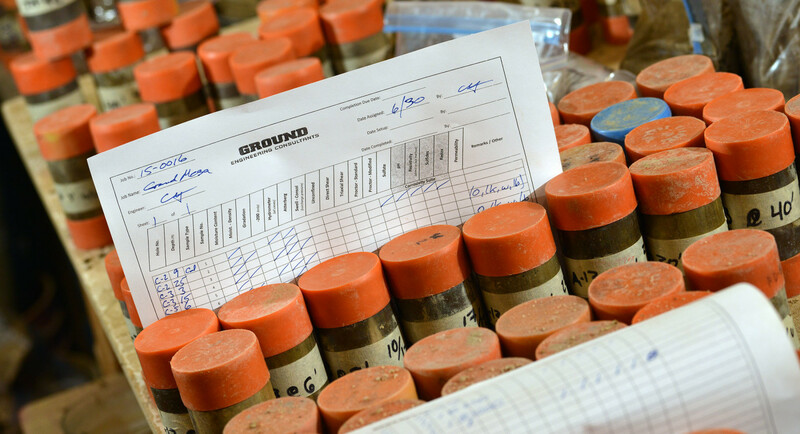 Construction Materials Testing and Special Inspections – Where is your project located? 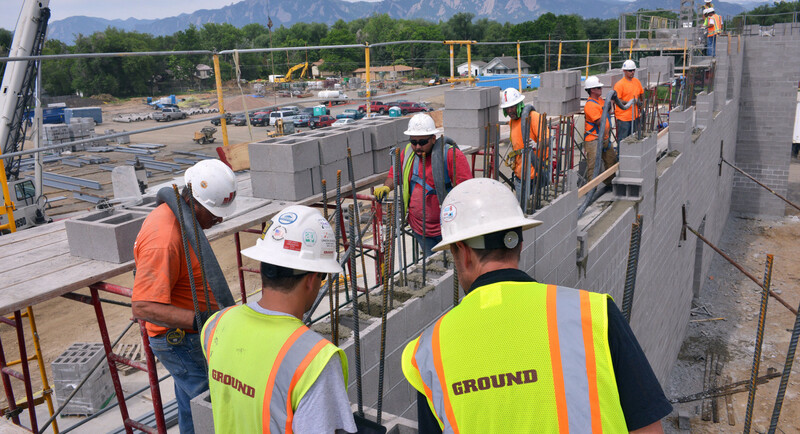 We serve the Rocky Mountain region and beyond. 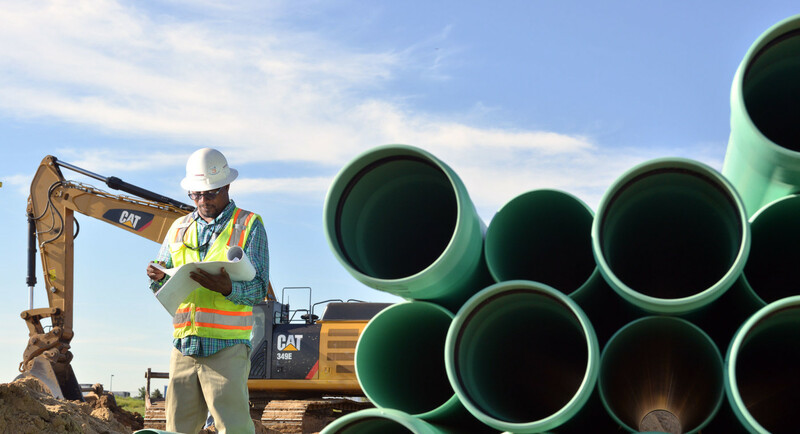 From A-to-Z, our Specialty Services address your engineering needs, including construction management. 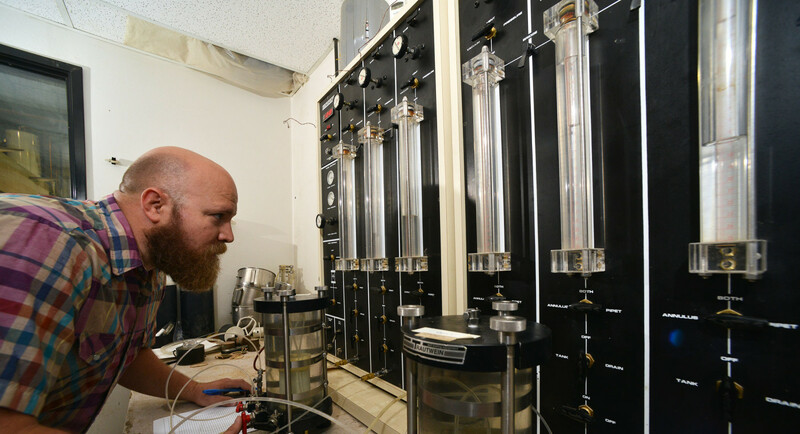 Laboratory Services: GROUND’s in-house laboratory and 12 mobile laboratories yield fast, accurate results. Timely – At the end of the day, your project must be on time and on budget. We’re here to help. 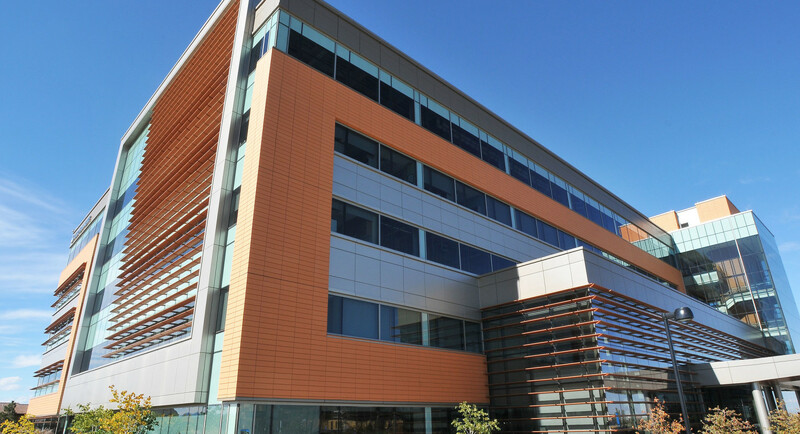 Practical – Providing down-to-earth engineering solutions for 30+ years for the design, construction, and engineering industries. Innovative – Rely on GROUND for innovative solutions, thanks to our large, in-house team of experts and state-of-the-art equipment. 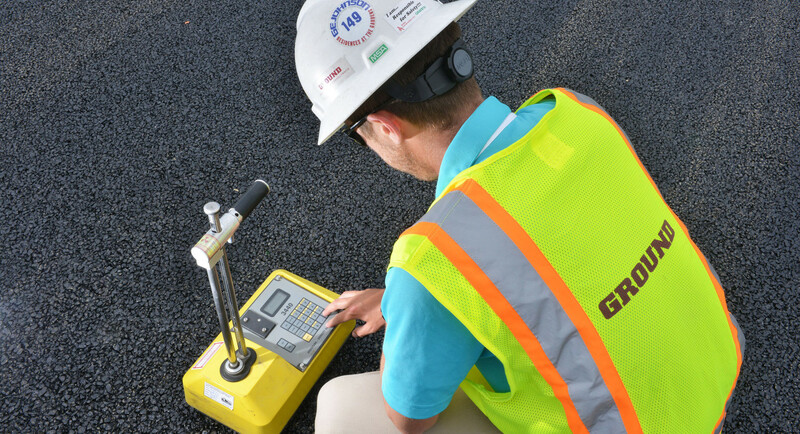 Rely on Ground for practical, innovative solutions – provided when you need them. On Time and On Budget! © 2019 GROUND Engineering Consultants, Inc. All rights reserved worldwide.